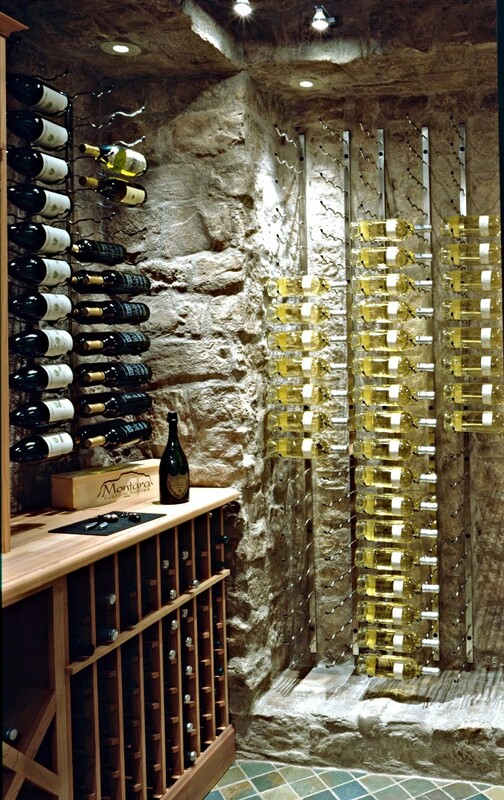 The CellarView Platinum range includes options of 1, 2 or 3 deep racks in both 3, 6, 9 or 12 bottles high. 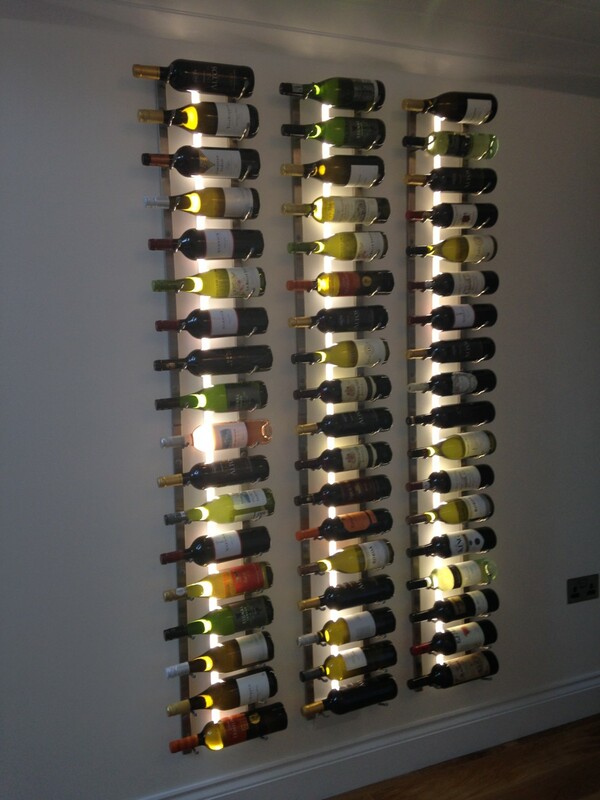 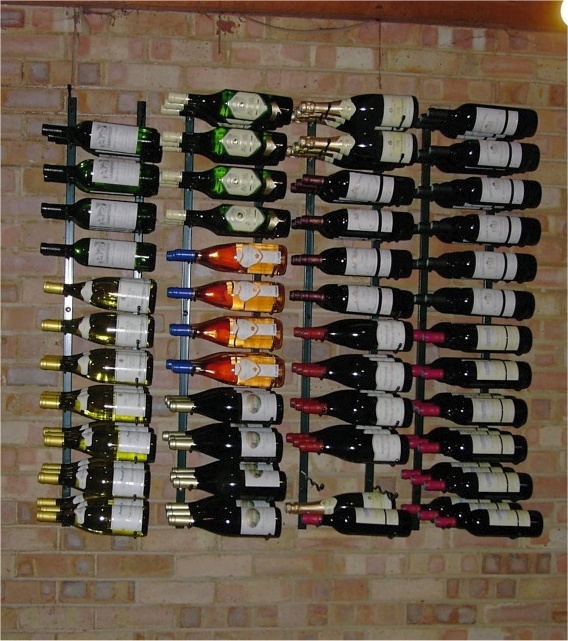 Racks for Magnum bottles, 9 bottles high and 1 or 2 bottles deep are also available. 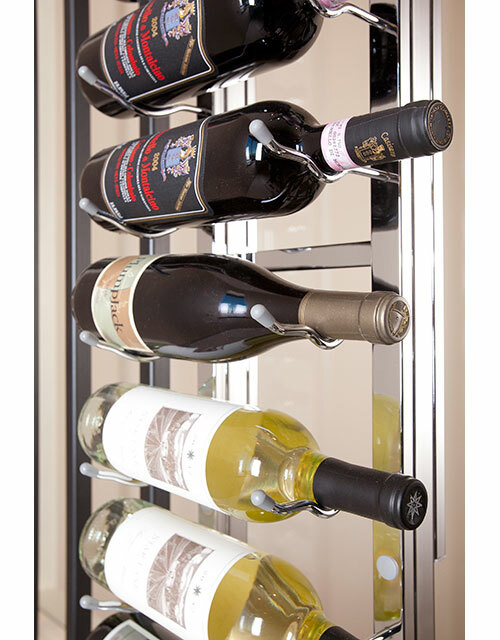 Providing an extremely flexible and adaptable wine storage solution, this storage system is infinitely adjustable for storing three to several thousand bottles. 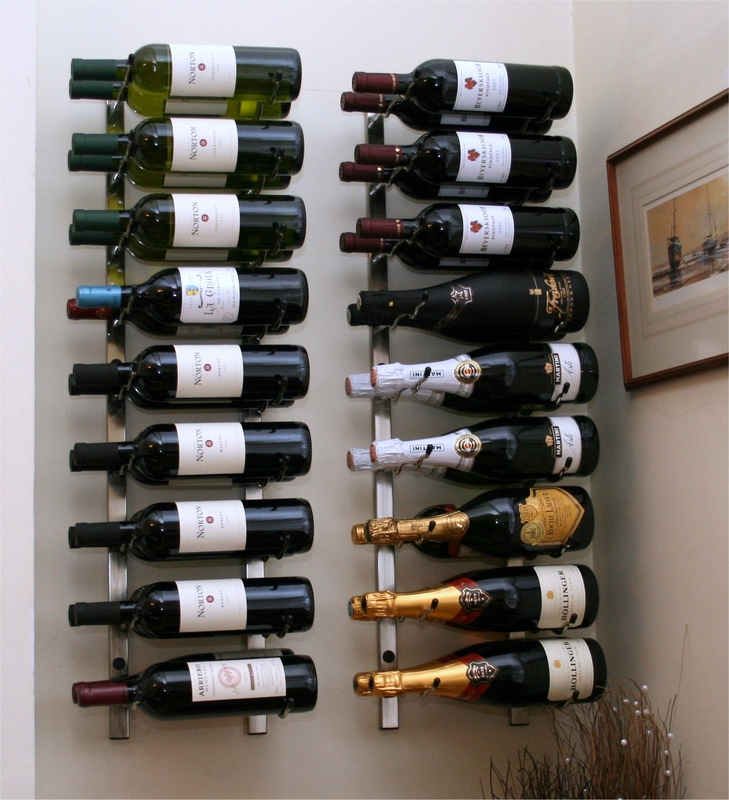 Racks are made from high quality steel and come in Matt Black (powder coated) or Platinum (brushed nickel) finish. 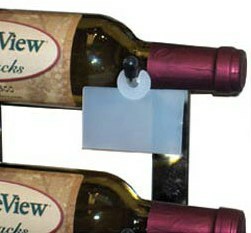 Price tag holder – Visible, versatile and easy to place.